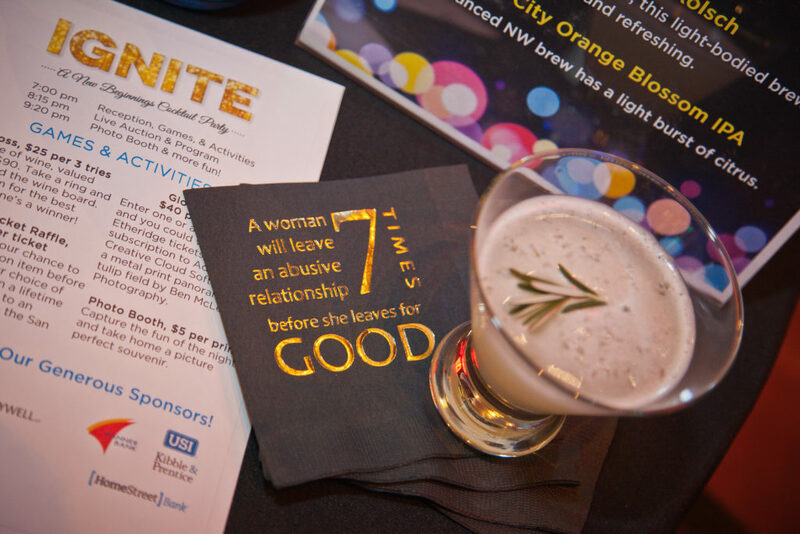 Register today for the 2019 Ignite Cocktail Party. You won’t want to miss out on this fun night out! 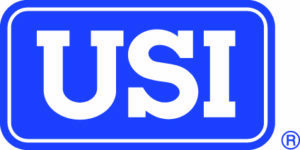 Register Here Can’t Attend?Donate Today!